NoRedInk.com contains all practice exercises. Quia.com contains all quizzes and tests. 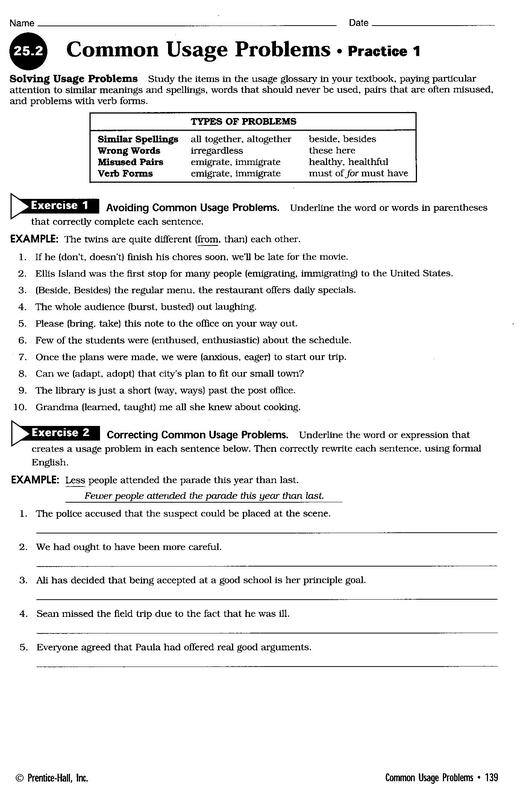 Practice exercises should be placed in your Grammar/Writing Folder. Students who chose to "Opt Out" of taking a text book home must return you "Opt Out" Form no later than Wednesday, September 9, 2015. 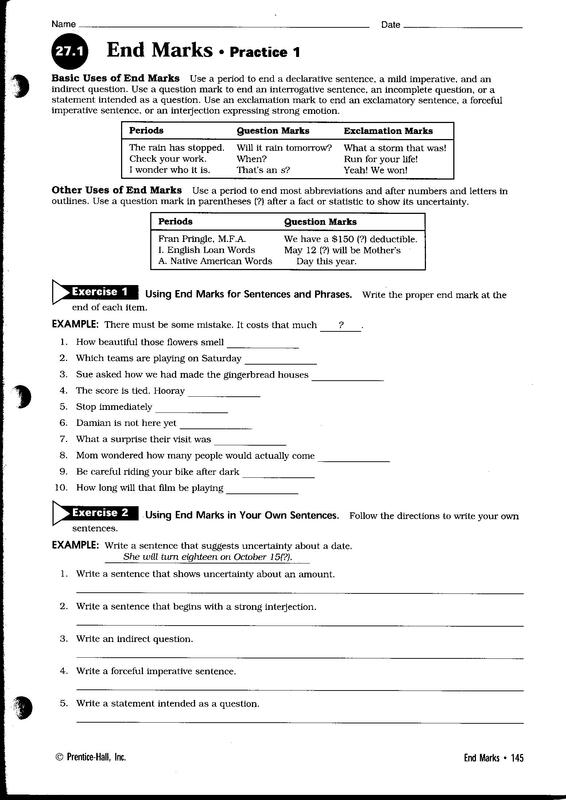 Students will work on 1st Grammar/Writing Assignment. Login into NoRedInk.com. Complete the Practice and Lessons. 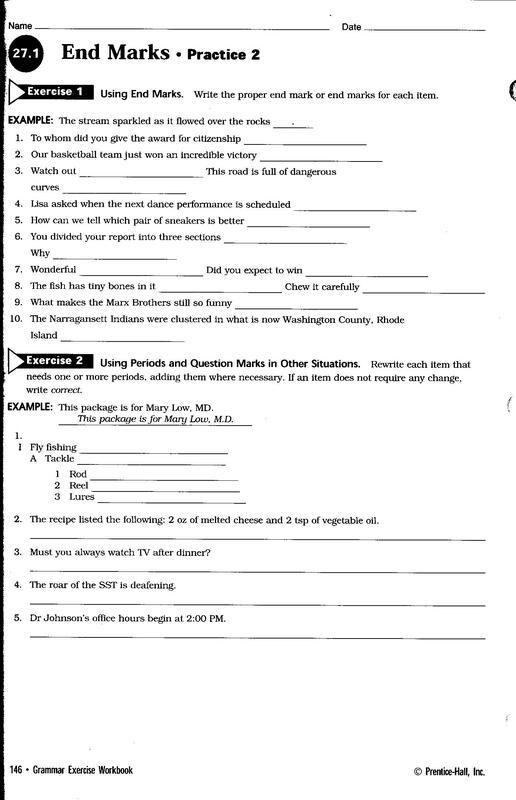 Do Not Complete the Quizzes. Due by Midnight tonight. Explore Online Texbook Features in "Collection"
- As you read, write down words and phrases of interest as you read. --Compare and Contrast the organization pattern of the timeline and the prose. 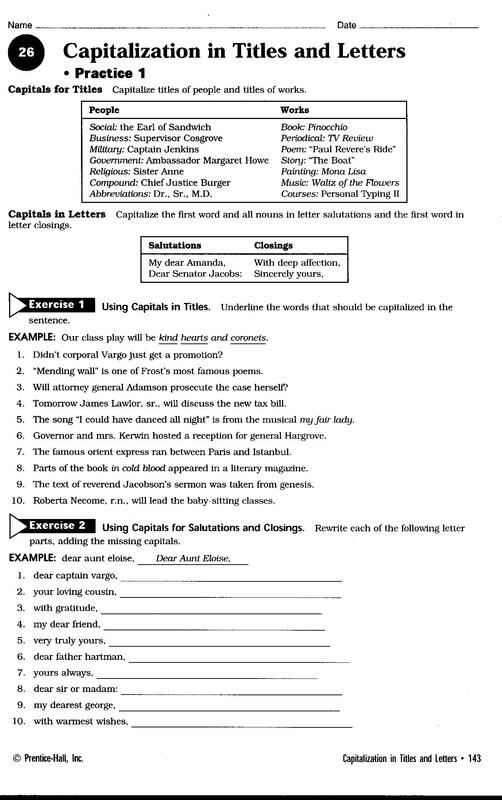 - Using the tri-fold as you read, write down words and phrases of interest in the text. -Using the tri-fold, as you read pages 7 - 8, write down words and phrases of interest as you read. 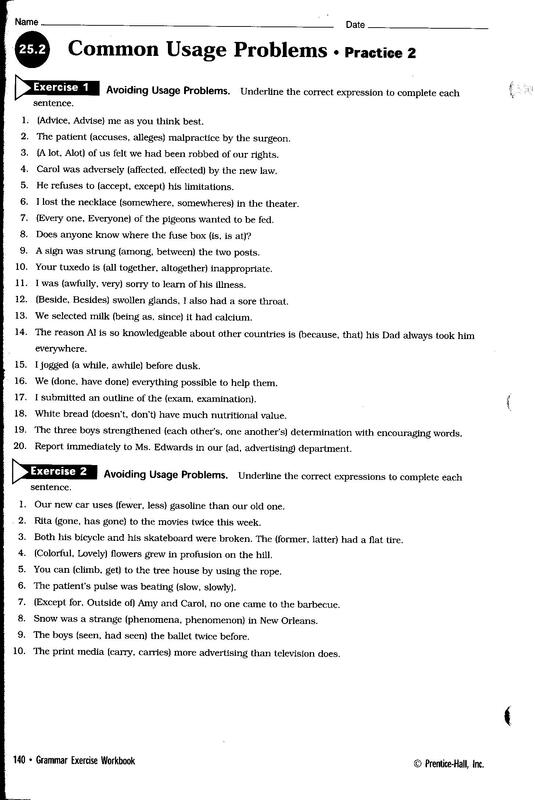 Complete Questions 1 & 2 on page 20. 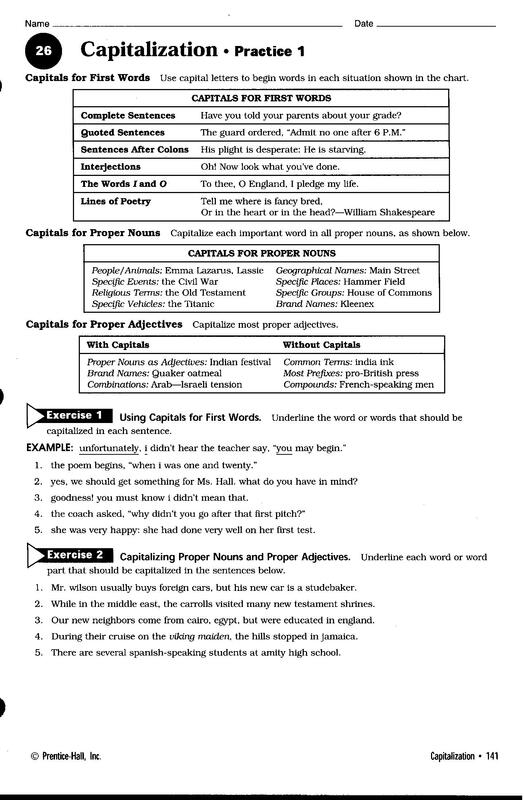 Analyze the author's disposition based on statements made in then text.